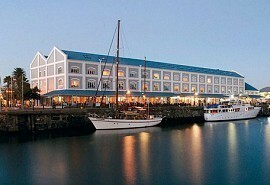 A great 10 night itinerary exploring the best of safari, country and coast of the Cape. Spend time in malaria-free safari regions, explore Cape Town and ride an ostrich in Oudtshoorn and soak up the tranquil artistic town of Knysna. This 10 night self-drive itinerary touches on the major safari routes in the Cape combined with a few days exploring the coastal, eclectic Cape Town. Your safari leg of the itinerary will be at the Amakhala Game Reserve, which is a malaria-free region home to the aloe plant. You'll get the chance to explore Knysna, a lush, coastal town boasting a scenic wild coastline and attracts an arty, bohemian crowd. Further inland on your way to Cape Town you'll spend a night in Oudtshoorn which is the ostrich capital of South Africa. While there, a tour of the Cango Caves is recommended. You'll end off your tour in the spectacular Mediterranean-style region of Cape Town discovering beautiful bays and beaches. 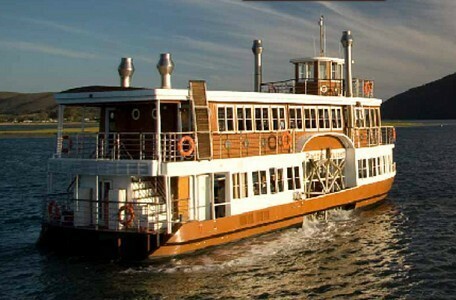 From USD 2 000 per person. This is subject to change depending on season and availability. Arrive at Port Elizabeth Airport, collect your rental car and drive to the hotel. 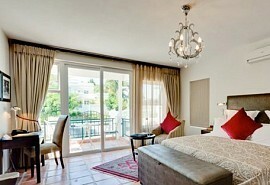 Overnight at The Windermere Hotel in a standard room on a bed & breakfast basis. The Windermere Hotel offers a secluded and private atmosphere and is ideally located close to the airport. There are nine rooms available, all fully equipped with amenities. The Windermere is within walking distance from the beach. Perfect for a quick seaside stroll before heading out on your trip. Drive out to the Amakhala Game Reserve. 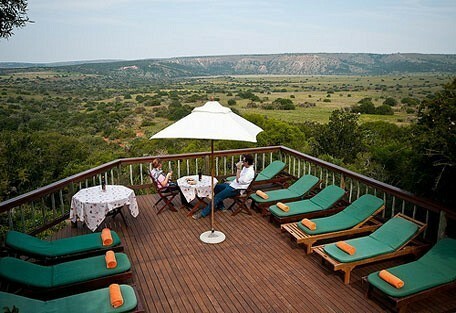 Spend 3 nights at Woodbury Lodge on a fully inclusive basis with daily game viewing activities. 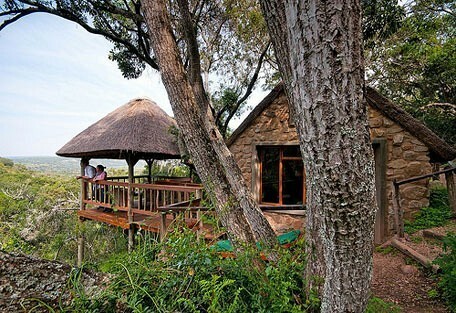 Woodbury Lodge consists of 6 stone cottages overlooking a 5000 hectare reserve of indigenous vegetation. Amakhala is located in the Bushman's River Valley and there are aloe plants everywhere. It's a great malaria-free safari destination and guests at Woodbury Lodge can even enjoy a gentle river cruise down the Bushman's River. Start your exploration of the Garden Route en route to Knysna. 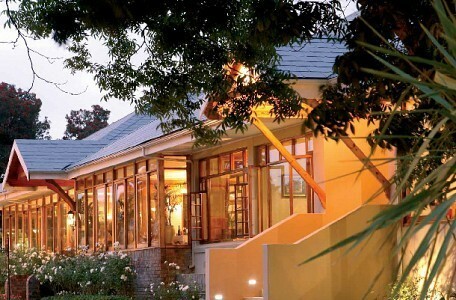 Spend 2 nights at the Knysna Hollow in a standard room on a bed & breakfast basis. 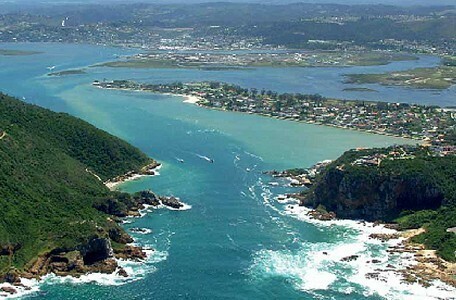 Knysna is the 'capital' of the Garden Route and attracts a wealth of artists and poets because of its rugged beauty. It's a fantastic coastal town with plenty to do - just head to the marina and take a sunset cruise on the lagoon. The Knysna Hollow is set in lush gardens and consists of three garden suites all superbly decorated with a Knysna forest feel. Head up towards Oudtshoorn in the Klein-Karoo. 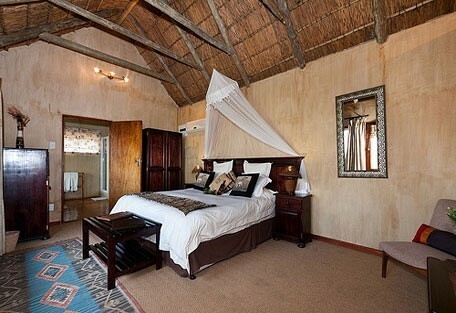 Overnight at Mooiplaas Guest House in a luxury room on a bed & breakfast basis. 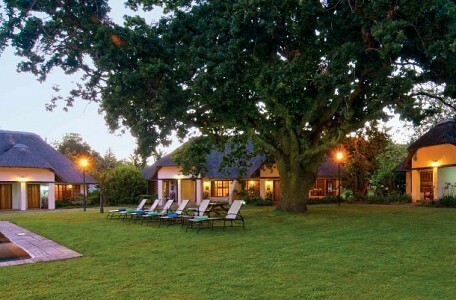 Mooiplaas Guest House is a working ostrich farm where guests have the opportunity to experience farm life. Mooiplaas is a family-run, luxurious guesthouse where day tours to the Cango Caves and neighbouring ostrich farms can be arranged. Today you head to the Mother City, Cape Town. Spend 3 nights in a luxury De Waterkant Apartment on a room-only basis. 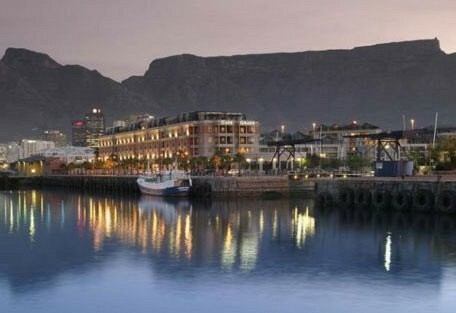 Cape Town is a breath-taking coastal destination where the Indian and Atlantic Oceans come together. There are so many beaches to choose from and there are plenty of activities on offer, such as scuba diving, surfing and swimming. 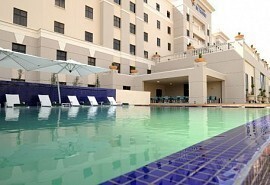 Guests will stay at one of the villa apartments in the De Waterkant village. 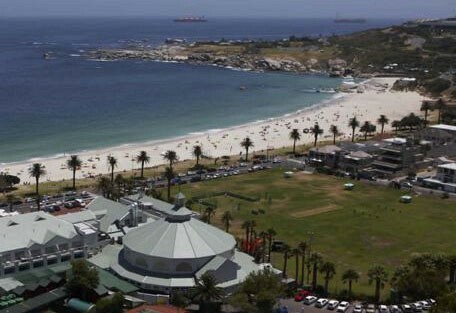 Apartments are all modern and ideally locatedm close to the town centre and the Atlantic Seaboard coastline. 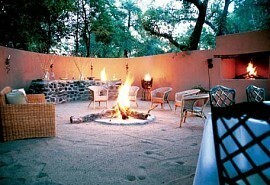 Spend 7 nights in Cape Winelands luxury. Taste a variety of wines and soak up the tranquillity of the Winelands region. Rich in scenery with streams, vineyards and mountain backdrops, it's hard not to fall in love with the region.